Toyota VS Honda which is best? Toyota and Honda apprehend their cars very differently. 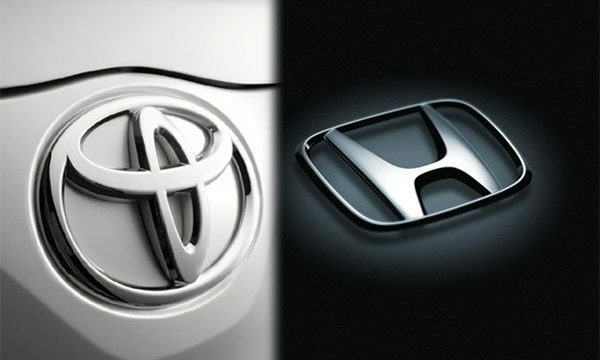 Though, both Toyota and Honda cars are the highest quality automakers in the world. Both these companies are known for manufacturing cars which are fully loaded with innovative specs and features. I personally believe the Toyota cars are far more superior as compared to Honda cars available in the market. This is all because of the significant fact that Toyota handles neglect far better than Honda. Personally, I am a big Toyota models fan, so I will be talking first about Toyota new cars as well as old ones that are now available in the automotive industry. Toyota car fans demand that their cars should be reliable, strong build quality and made by a company with some prominent stewardship. According to a survey, it is seen that Toyota Company invests more in their R&D as compared to any other automaker in the world. Though, this is all because of being a big automaker company in the world. On the other hand, Honda spends more money as a fraction of their revenue on their R&D, but as compared to Toyota they have a much wider range of products which include (bikes, ATVs, Honda SUVs and above all there is also a Honda airplane). By keeping all that in mind, there are several things Toyota does make sense. The manufacturing plants of Toyota are considered among the least-polluting plants of the world. The Toyota line up is mostly kind of boring as it consists of sedans, Toyota 4X4, Toyota sports cars and trucks, but above all every single Toyota car is considered among the most fuel efficient and safe automobiles and SUVs in their class. One of the Toyota company miracles is that every single model of their sedan or SUV is quite similar. Most Toyota car models have a pretty much similar layout and even their drive. It is just like that if you decide to buy a Toyota, you will find the right size car for yourself in an effortless manner. I personally own a Toyota Altis, which is equipped with a powerful 1.6 engine. It gives me a passionate and a thrilling driving experience. However, my father owns a Toyota Fortuner and when I drive it, I realize that it gives a pretty similar drive feel. However, as compared to my father’s Toyota new car, my car is much quieter and fuel efficient. Both the Toyota cars have their controls in almost about the same locations, which is the reason they give me a similar drive feel behind the wheel. So, if you are looking to buy a Toyota new car or searching for a Toyota for sale, all you need to do is search for a Toyota dealership near me. When you arrive at the dealership, you will also notice that Toyota cars price is also reasonable as compared to Honda car models. Furthermore, you can also get in touch with a Toyota dealer, who will help you find and buy cars by Toyota near me at the best price. Now let us talk about Honda, the company wasn’t taking things seriously from a tenure from 2000 to 2014, but now I have a strong feeling that they are back in the game. It is because of the fact they have launched a vast range of Honda car models in the automotive market which truly gives the feel of the Honda Element. 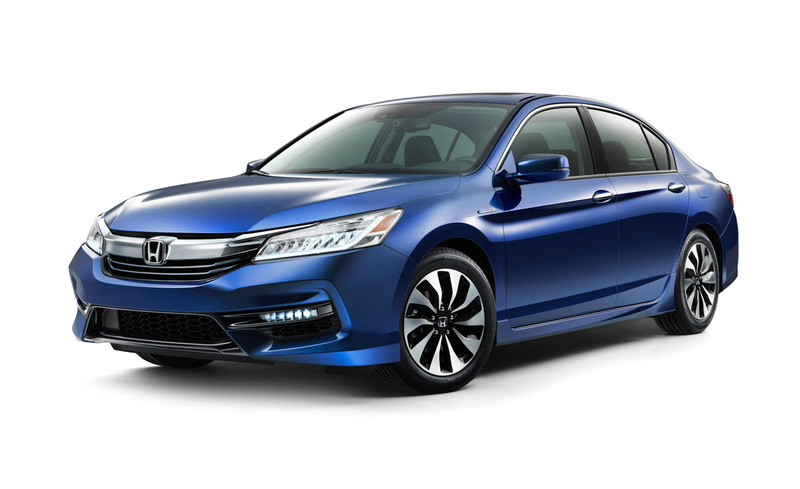 The Honda lineup consists of many sedans and Honda SUVs which include Honda City, Honda Accord, Honda Civic, Honda BRV and many more. Honda autos are known among the consumers for their extravagant style and classic body design language. There is also a majority of consumers who are fond of Honda motorcycles. I am also included in it. Soichiro Honda was probably one of the finest auto engineers who came up with a million and one ideas to build Honda car models. Though, he also thinks that every Honda car in the lineup must have his last name in it, just like the Japanese build Ferrari. If you like to check the Honda cars price in your region, all you need to do is simply visit the Honda official website. On the official website, you will be able to check any Honda car price with ease, as there is a complete Honda cars price list available here. In the past, one of the first Honda cars such as L700 or the T360 gave a bad safety reputation due to its braking issues. At that time every Japanese car except for Toyota cars had braking issues. A majority of people died in the past while driving Hondas as they lost control and couldn’t recover the vehicle before it hit something. Furthermore, if you like to buy a Honda new car, simply visit any nearby Honda dealership to get it. My Honda car that I once had was the Honda Accord which was surely a beast on wheels. I would give it a 10/10 in performance and power. In my opinion, Honda company cars require more servicing as compared to Toyota cars as Honda cars use more proprietary fluid formulations. Like for instance, Honda Company recommends a specific Honda coolant, brake fluid, power steering fluid and gear oil for its entire wheel drive systems. On the other hand, Toyota is much more likely to use standard fluid types available in the auto market. It is vital to mention here that valve trains of Honda need clearance checked, whereas Toyota automobiles use maintenance free systems in their valve trains.